-Revolutionary new techniques to become the rider that you always wanted to be! 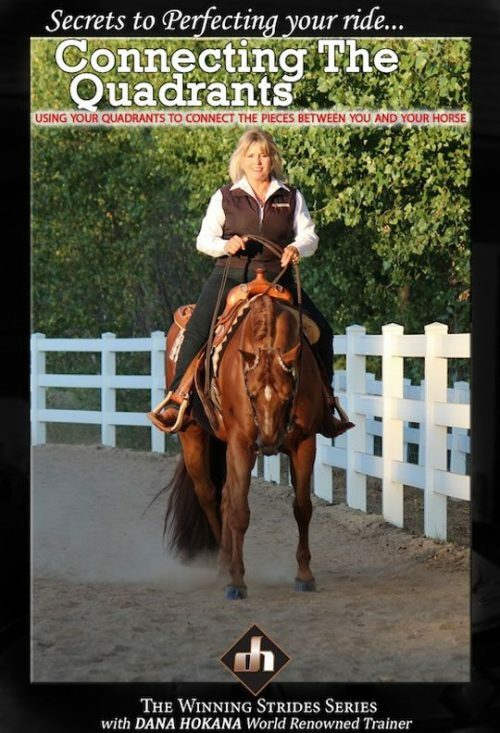 -Take away the barriers in communication between you and your horse. -Help your horse to be the best he can be. -Learn to use all your body parts and unlock your horse by uncovering his weak areas. -A MUST have for every rider! 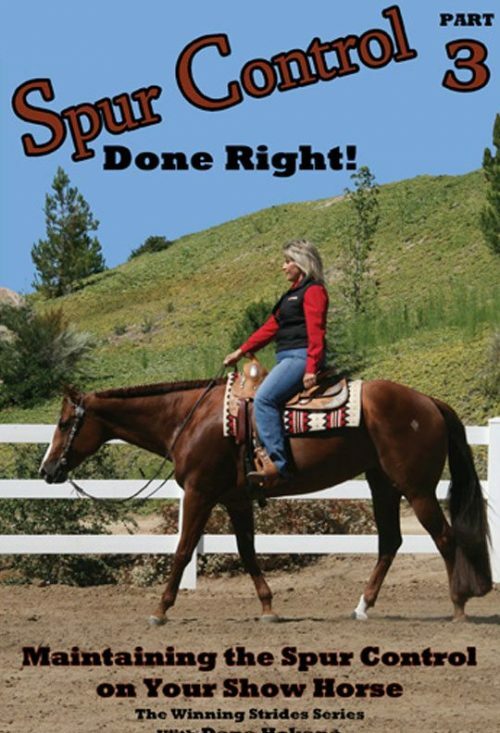 In this DVD, Dana teaches how to become knowledgeable and aware of your horse’s body, how they are moving, and how you can use your body to train your horse. 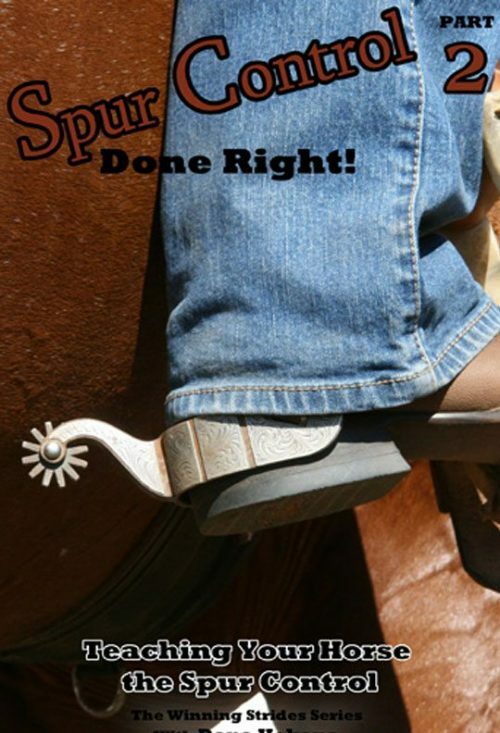 By using your body correctly you can get your horse better balanced, softer and more broke.